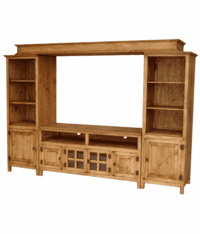 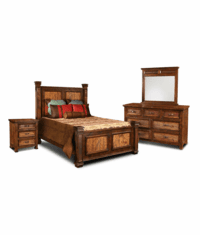 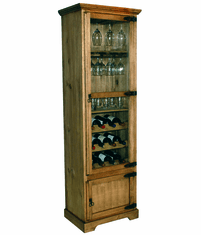 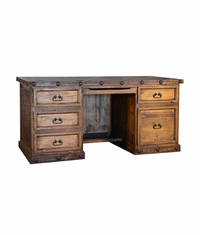 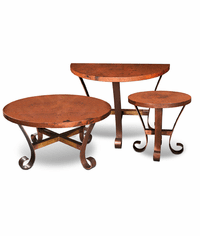 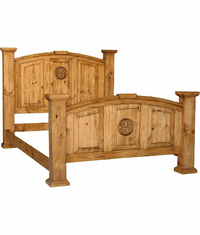 Our handcrafted rustic furniture are uniquely designed, which will give you affordable solutions for any room in your home and provide years of comfort and enjoyment. 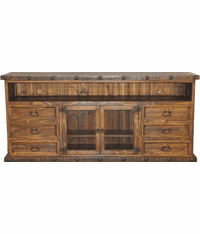 Each piece is hand made from aged Mexican kiln dried pine wood then carved, stained, and waxed revealing the incredible detail and character, resulting in the classic, unmistakable southwestern look. 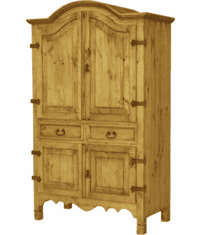 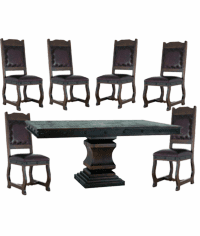 Not only uniquely designed and constructed, most pieces are finished with forged iron hardware to further enhance their rustic appearance and beauty.